Saving money is easy with the help of coupon sites. First, decide which stores you plan to shop at. After awhile you may find that certain stores have better deals, or a better coupon policy, or maybe you just like the atmosphere at that store better. When you have decided on the stores, the first stop will be going onto your favorite coupon match website to find that store’s deals. Print out these deals for easy reference or if they do not print well from the website simply cut and paste them into word. Now look at the deal list and decide what your family will use. I personally usually only coupon for items I know that we will use. Nevertheless, if it is an incredible deal, or you can get it for free, think about buying the item to give to a friend or donate it to a non-profit organization. After deciding on your list then you will need to find the coupons in your now organized coupon binder or print them from the website listed. 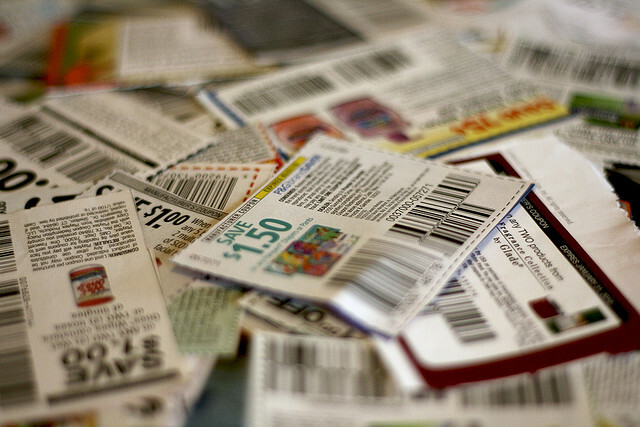 Most printable coupons can be printed twice per computer by either hitting “back” and “refresh” after printing the first one, or by returning to the initial page where you found your coupon and printing it again. You must wait until the first one is printed and yes, it is per computer so if it is a great deal, and you have multiple computers, you may be able to print more than twice. Note: Many printable coupons on manufactures websites ask for an email to print the coupon. To avoid flooding your inbox with emails I recommend setting up a separate email address just for coupon deals. There are many specialty binders you can buy to bring your coupons to the store, but I am frugal and have found that a 1 gallon Ziplock bag (1 bag for every store I shop at) works great. Put your printed list for the store on one side -so you can view it while shopping- and add coupons. The bag is also convenient because if I decide not to use a coupon, if I get a rain check or collect coupons at the store there is now a place to put everything. With your list and coupons in hand it is time to go to the store. At any store you go to it is important to know all of the coupon policies. In particular what coupons and competitors’ coupons they accept. I recommend printing out these policies and bringing them with you to the store (put them in that store’s gallon bag). That way if there is ever any discrepancy you can refer to the policy. To find the polices you can go to the store’s website, place a phone call, or ask in person. 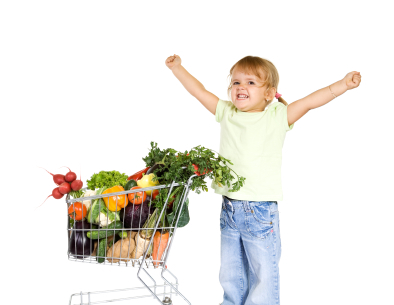 Click here for to see a list of some store coupon policies. At the store, stick to your list (and to your budget) as you shop around the store. While shopping, make sure that the item that you are getting is the correct item – and number of items – listed on the coupon. Lastly, remember that at the checkout don’t “check out”… meaning make sure to watch prices as they scan and make sure that all coupons are scanned. Computer systems, and humans, make mistakes and you never want that to cost you money. In the end, this process can save you a lot of money – I usually save 50% or more per week. Where in your budget would you put that extra money? Coupon Websites and Organization #2: I Have a Coupon for That! Next post: Is Santa Spending Too Much on Gifts?